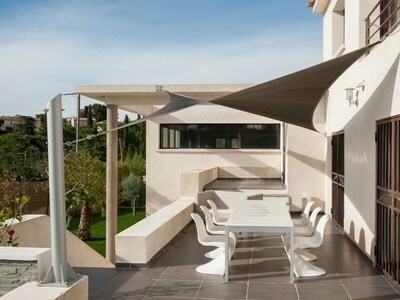 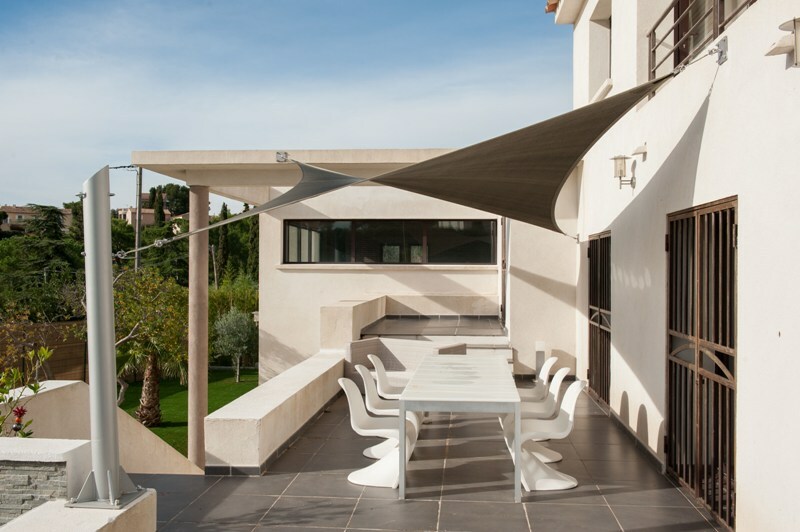 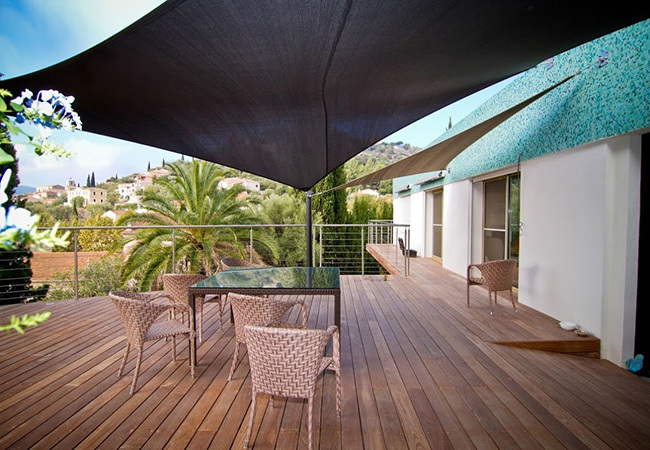 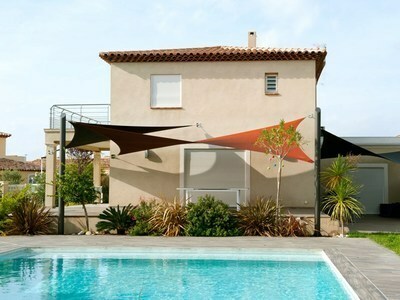 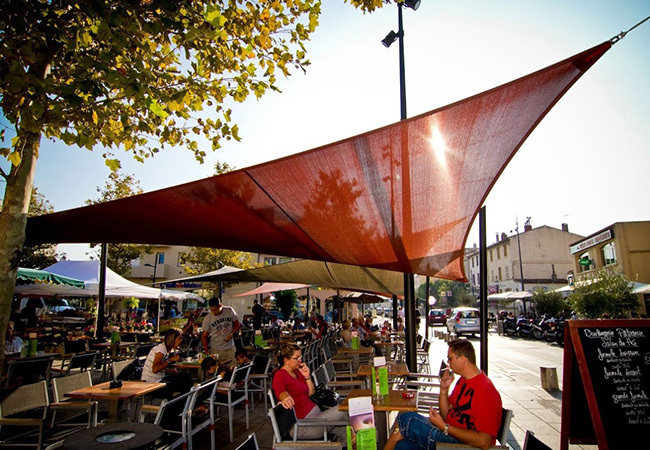 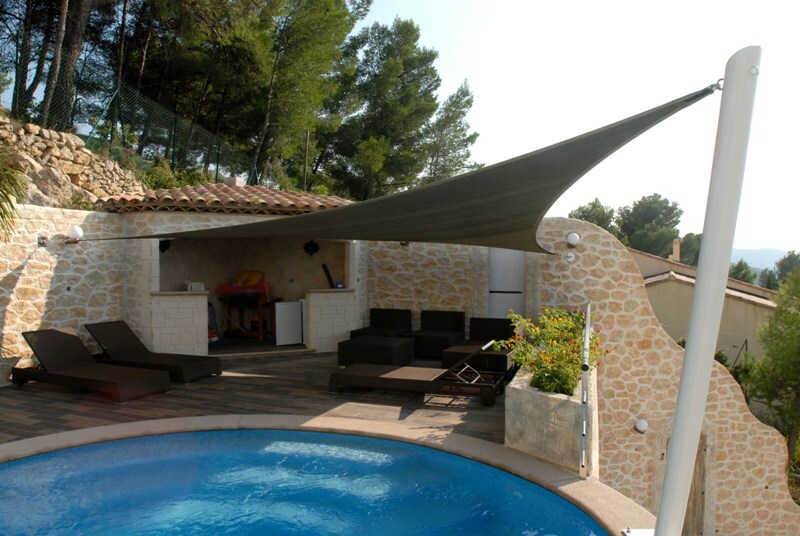 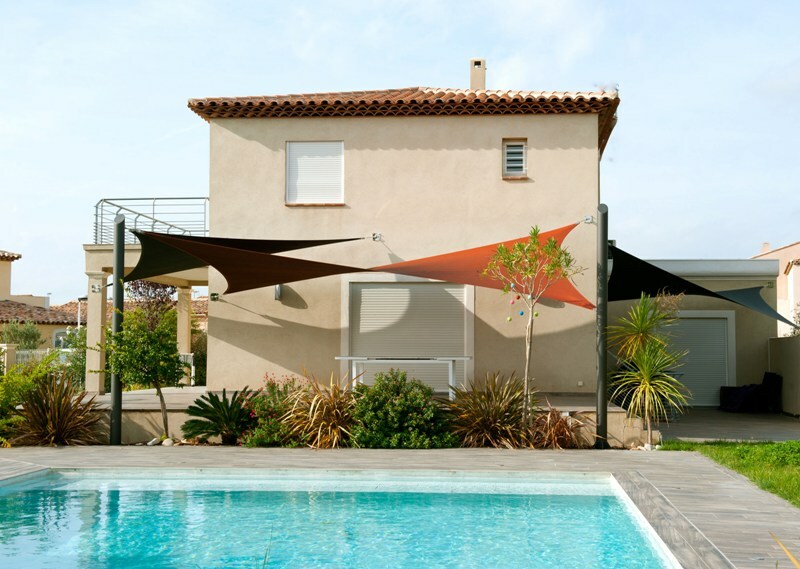 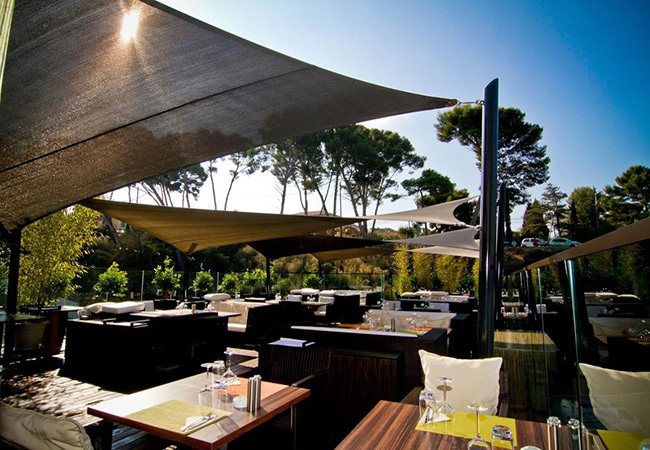 Design your best shade sails online in france at affordable prices, many available fabric colours and shapes to choose from. 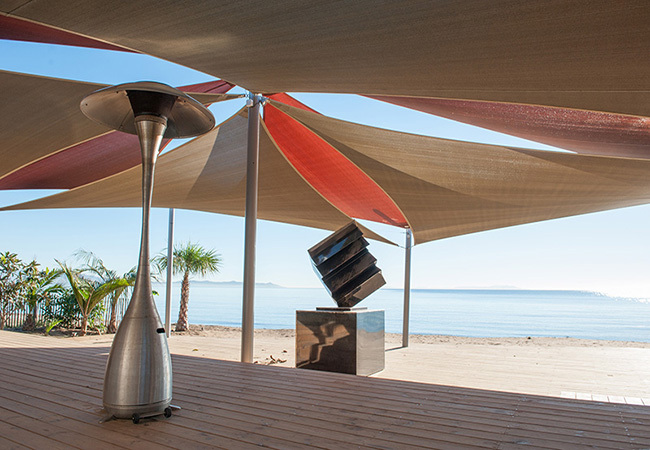 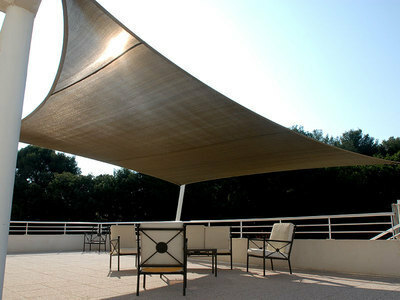 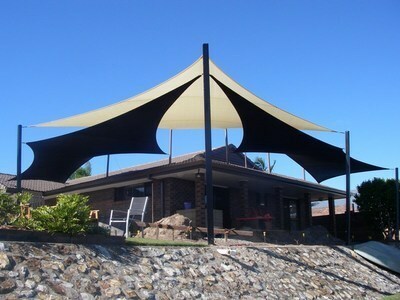 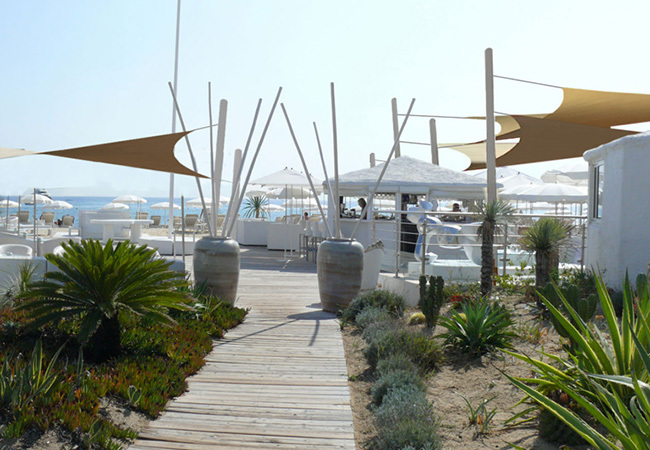 The founder of Voiledusud, Mr. ZEGGARI has discovered shade sails in 2005 during a long stay in Australia. 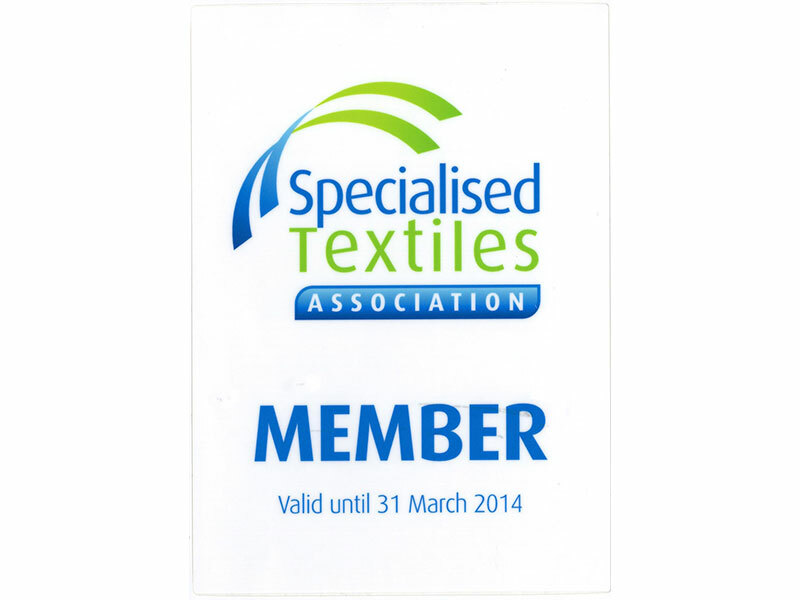 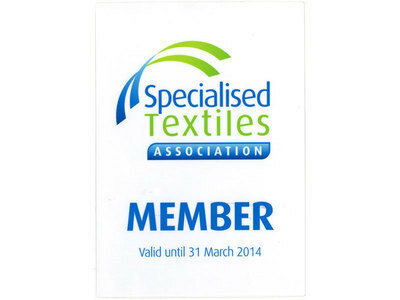 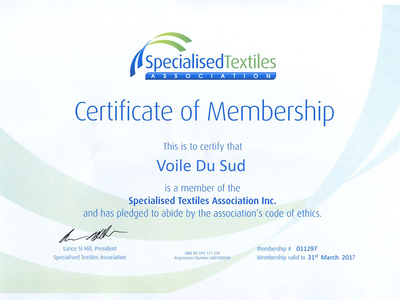 Fascinated by the product, he follows a thorough training with the most distinguished companies in the sector and becomes a creditable designer and installer, with exclusive rights to market, products and the exclusive representative of the Australian group «Specialized Textiles Association ». 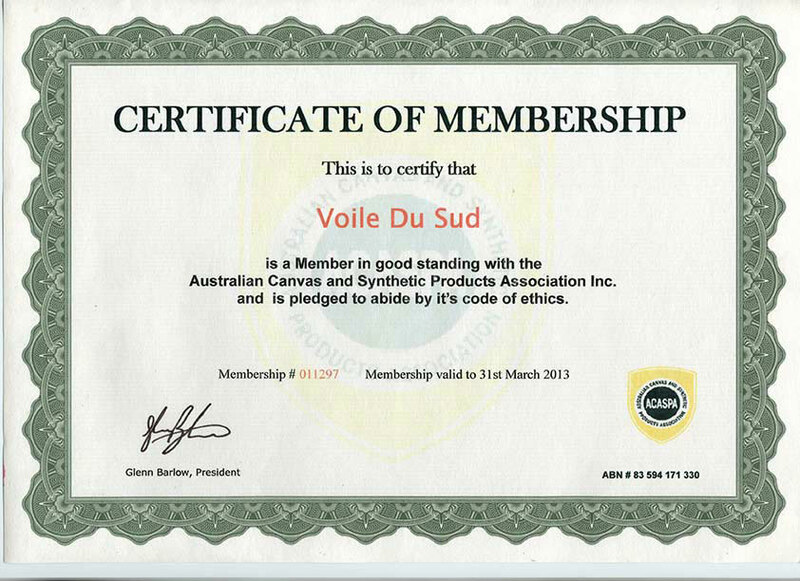 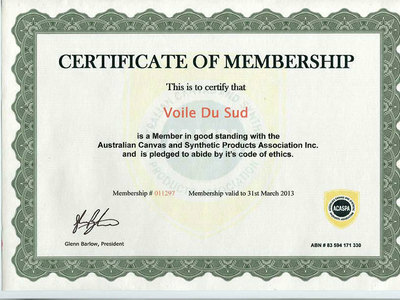 He is currently the only holder of this Australian license for Europe. 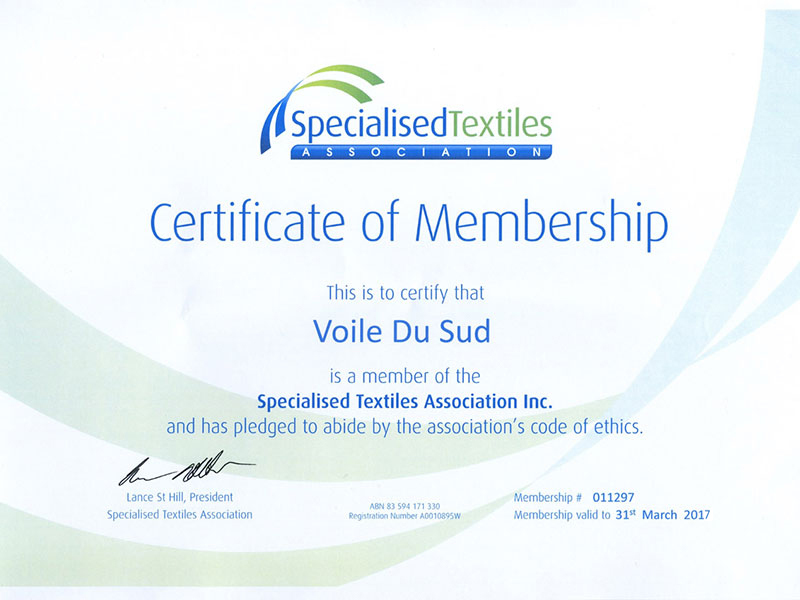 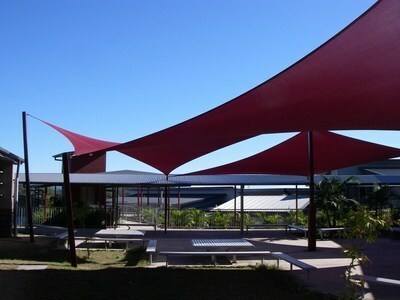 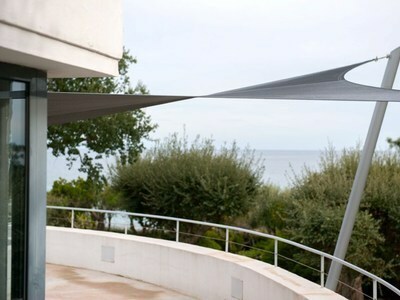 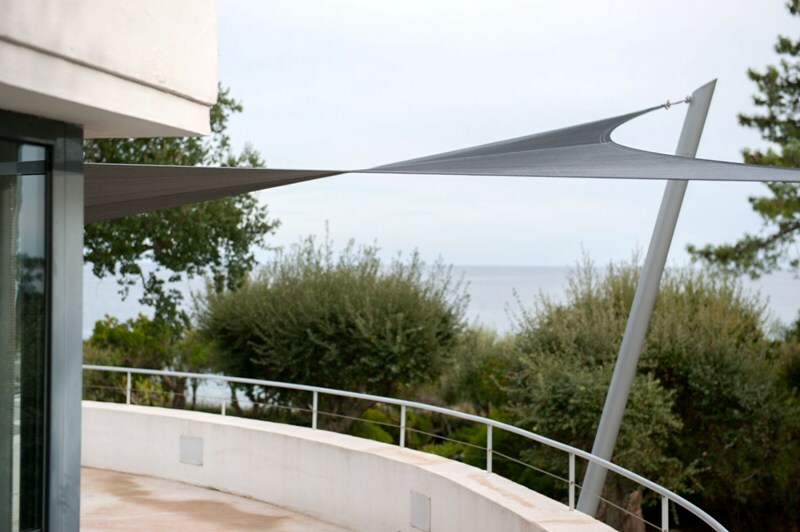 Devoted to a very precise engineering blueprint, he himself becomes a trainer of Voile du Sud certified agents to whom he transmits his expertise in the making of shade sails according to the purest Australian traditions.